I want to be someone who gets impressive things done quickly. I see classmates who finish their theses and dissertations early. People draft a new book over a month and a half of focused writing sessions. Someone sits down and creates a new product or website or article in less time than anyone expects. These people fascinate me and I want to be one of them. Obviously, these people have developed the ability to focus. But I think there's another force beyond the ability to focus that's at play here. I think people who get things done in a timely manner have cultivated what I've been calling a "relentless drive toward completion". A relentless drive toward completion means that you sit down for a work session and ask yourself, "What can I finish?" and not, "What will I work on?" By breaking a project into finishable sections and then driving themselves toward the completion of those sections the highly productive person builds momentum in a way that just "working on" a project never can. Focusing the mind on what can be finished in the short term ensures that progress is being made in a quantitative and qualitative way. Not only are words appearing on the page or pages accumulating or paintings starting to pile up or whatever your primary output is -- but there is a feeling of progress when you can check actual items off your list instead of looking at the never-changing and ambiguous "Finish thesis," or, "Finish book." Accepted wisdom is usually an average of how long things have taken people in the past and actually has very little to do with what you're setting out to do. Just because I have a year and a half to complete my thesis doesn't mean I have to take a year and a half. Never sit down to just "work on" something. 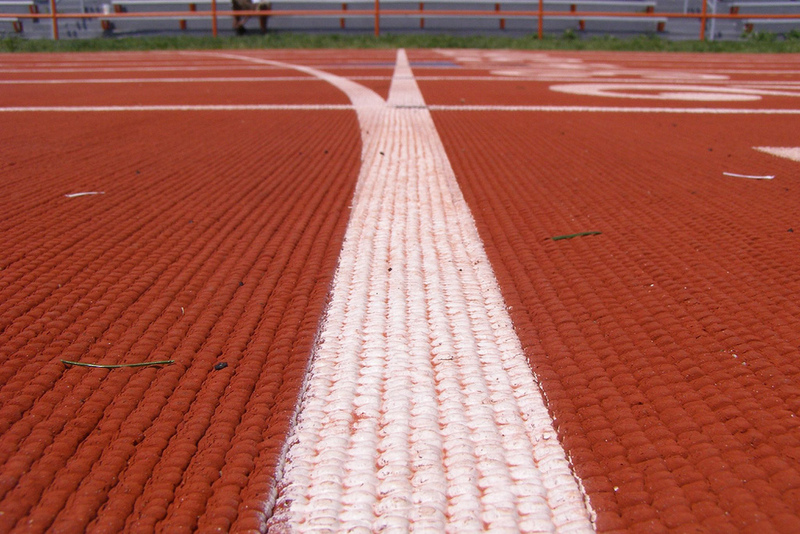 Create a finish line for yourself to cross. If you're writing a book perhaps the goal of the session is to finish outlining the chapter, or drafting a page, or simply revising the next paragraph. Give yourself something to accomplish and as you start to accumulate those wins you'll be developing a momentum that can push you to the ultimate finish line quicker than you'd ever expect. I'm learning that I can't have a relentless drive toward completion on every single thing I'm working on at all times. I have to pick and choose my spots. Pushing myself to finish something faster than anyone expects means I need to create the space in my life that allows me to focus deeply on it. I have to defer everything I can, do the minimum required in other places, or, ideally, completely remove something from my plate. Whatever route I end up taking the end result is the same -- I need to do less in order to do better. I'm convinced developing this mindset, this craving for completion, is what sets apart people who seem to get more done than seems physically possible and everyone else. I've been in the "everyone else" category for long enough. It's time to get things done.